A new trailer has been released promoting the upcoming Halo 4 game which is currently in the final stages of development by 343 Industries, and shows behind the scenes footage of how Halo 4 is being created. When launched later this year the latest Halo 4 game will include a three-story arc, with new mystery, discovery, and exploration story lines within the game. Check out the video below to see behind the scenes with art, music, script and motion capture coming together. 343 Industries has a lot to prove with their latest creation to carry on the successful Halo franchise. 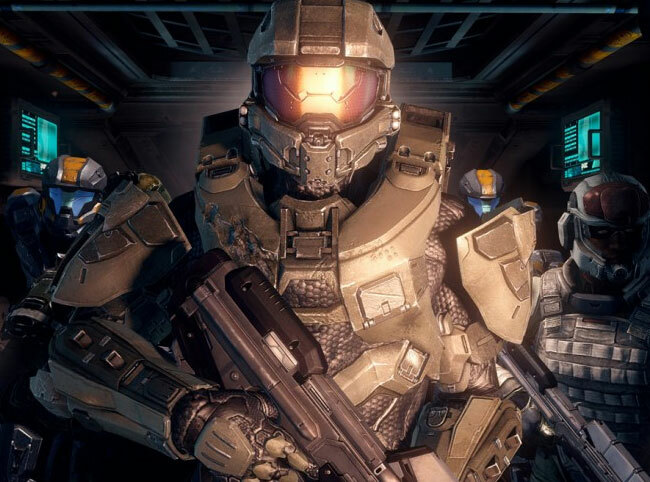 Last week 343 Industries released details of the and features you can expect within the new game once its launches in November 2012.